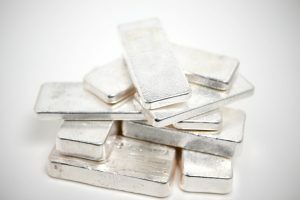 Physical Silver – To Buy or Not? Many believe that gold is the only asset that isn’t someone else’s liability, but Morgan argues that not only does physical silver serve the same purpose, it is more liquid. Starting with why an individual should own physical silver, Morgan discusses: When all else fails, there is silver; do the reasons to own physical change with economic times; what are the high-level themes in the economy that signal it might be time to buy or sell physical silver; the types of physical silver one can own; the easiest way to purchase physical silver; the safest way to store physical silver to avoid the risks of theft and confiscation; how to redeem or trade physical silver for cash; and is silver insured the same way as any other possession.